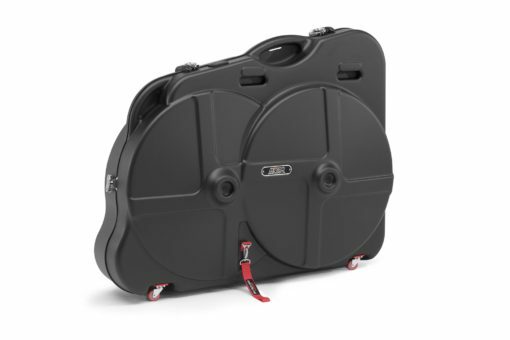 If you have spent a significant amount of money on your bike and you intend to travel abroad, it’s definitely worth investing in a decent bike box. 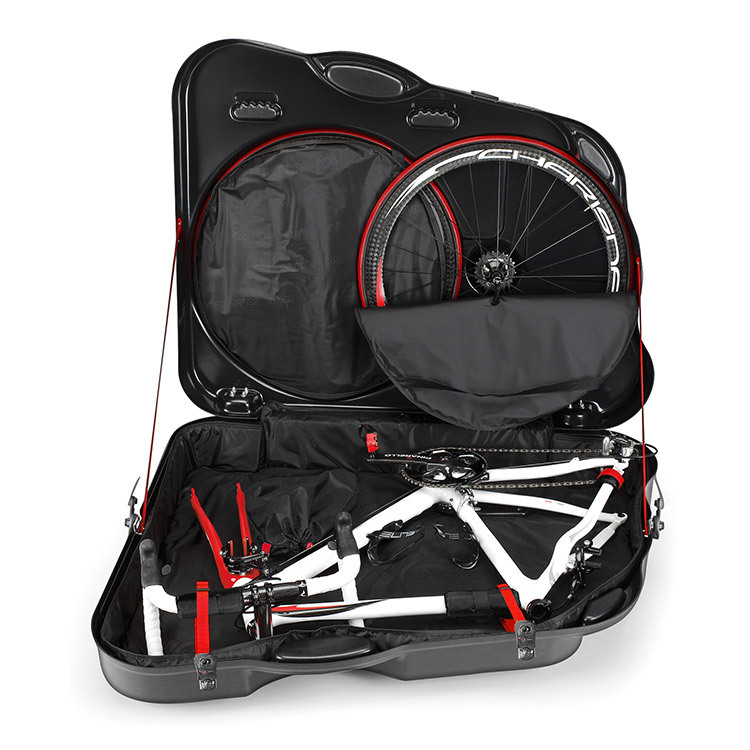 We have you covered with the Aerotech Evolution TSA™ is simply the best hard shell bike case available and has been for over 25 years. 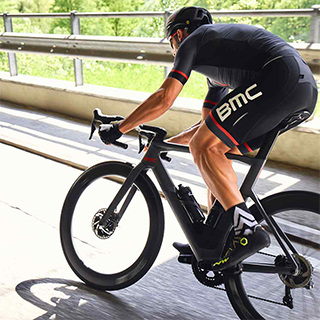 Developed with and tested by professional road cycling teams including Trek-Segafredo and the world’s leading triathletes like Pete Jacobs, Mario Mola, Frederik Van Lierde and many more. Aerotech Evolution TSA™ bike case is a lightweight travel solution which provides you with best protection and comfort of handling. 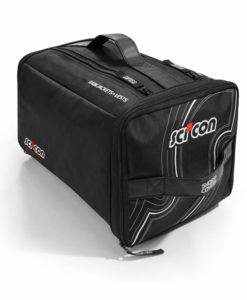 The all-new SCICON AeroTech Evolution X TSA Bike Travel Case alleviates the stress, worry and hassle of travelling with a road bike or triathlon bike. Minimal disassembly of your bicycle, padded protection, dedicated storage space for all bike parts and strong yet lightweight materials, provide you with the confidence that your bike will arrive safe and sound at your destination. 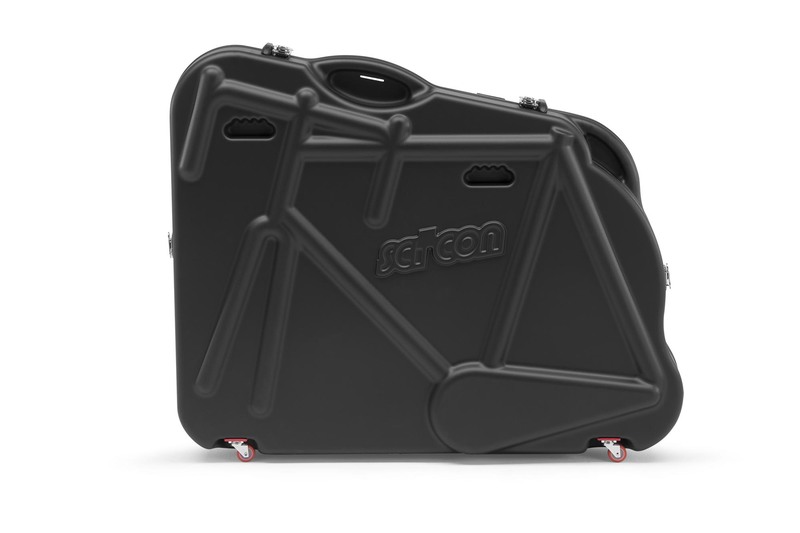 Developed with and tested by leading professional cycling teams and world-class athletes, the SCICON AeroTech Evolution X TSA is the first choice of the pros. 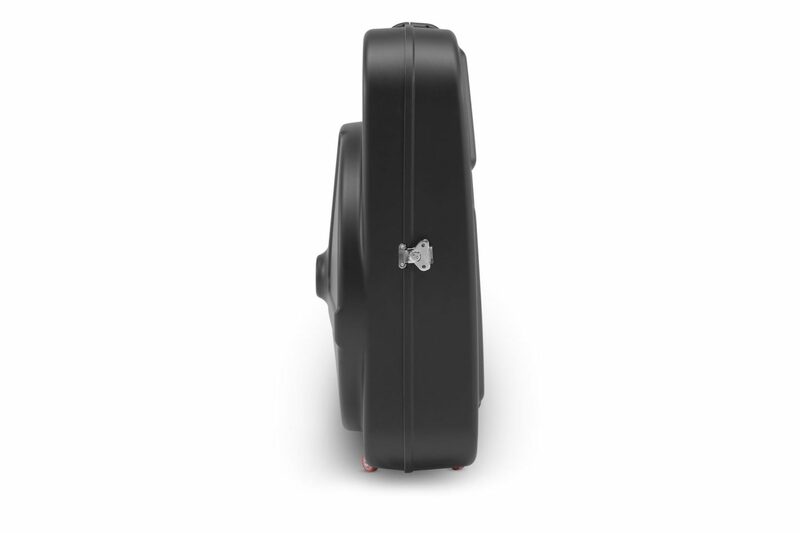 The latest and updated model now includes a set of quick release adapters catering for both thru-axle and quick-release systems. If you have spent a significant amount of money on a delicate carbon bike and you intend to travel by plane, it’s definitely worth investing in a decent bike box. SCICON has you covered with the AeroTech Evolution X TSA Bike Travel Case. Weighing just 11kg means there is plenty of storage scope left for your bike and travel gear. Developed and engineered in Italy, the AeroTech Evolution 3.0 TSA™ is one of the lightest and robust bike cases available. 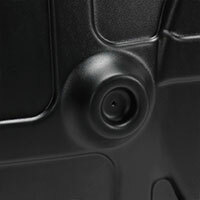 The use of a patented super high impact ABS composite, developed to meet only the highest demands in respect of protection and design, offers superior mechanical properties while keeping the weight at only 12kg. 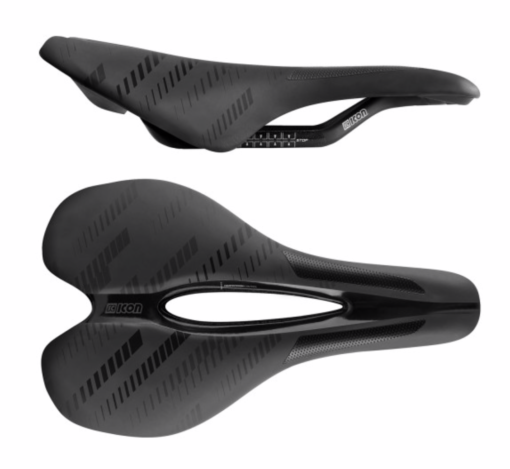 The AeroTech Evolution 3.0 TSA™ has been developed around the geometry of race bikes and has a dedicated space for all bike components. 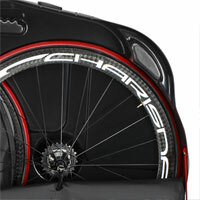 Integrated wheel chambers protect your wheel set. 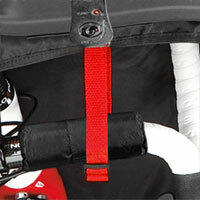 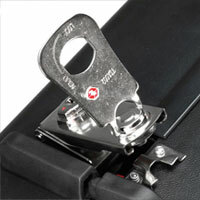 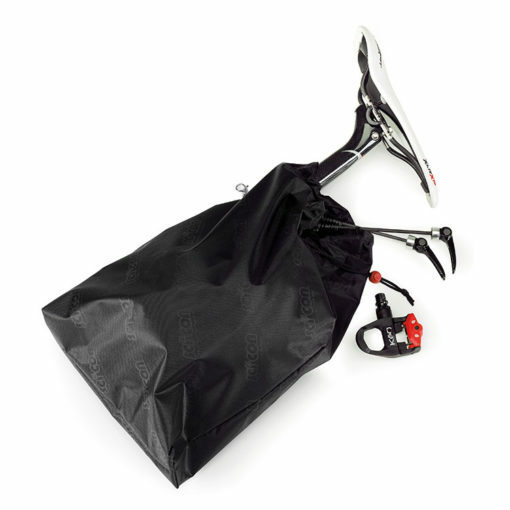 A secured and detachable component bag holds space for the seat post, pedals, skewers and tools. 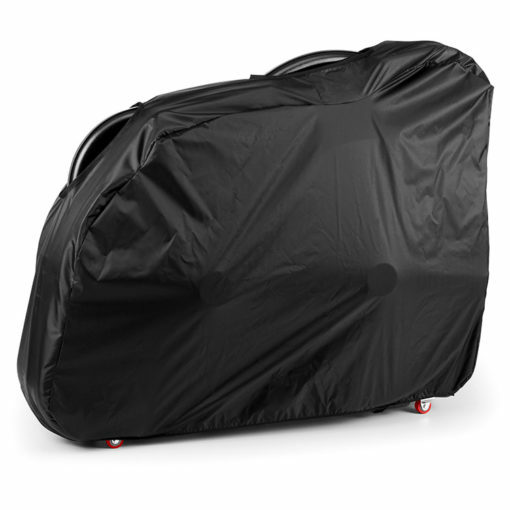 The padded upholstery protects your bike frame like a cushion. 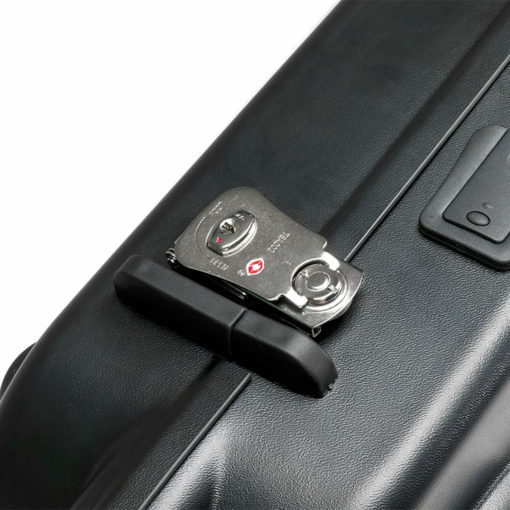 Reinforced Travel Sentry® approved TSA key locks ensure the safety of the bike as well as access to the bike case to customs authorities in the USA.